A total of four businesses in East Lothian and Midlothianare among the 43 best green businesses in Scotland chosen as finalists for the VIBES – Scottish Environment Business Awards in recognition of their commitment to tackling environmental challenges. Midlothian Council and EDF Energy Nuclear Generation, Hamilton Waste & Recycling Ltd and Hickory from East Lothian have made the cut for their contribution to Scotland’s sustainability (full list in notes to editors). 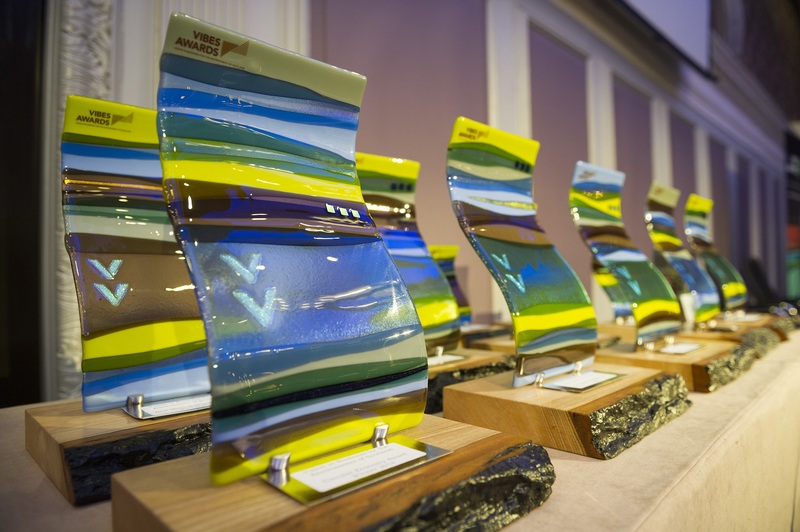 The winners will be announced at an awards ceremony held on 14 November at Radisson Blu in Glasgow.